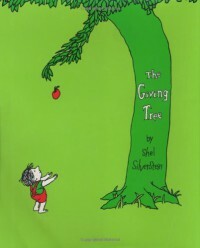 As well as a end table book in every household, The Giving Tree is an excellent book to be used in classrooms. 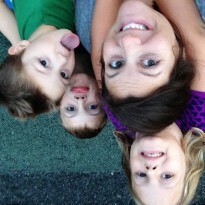 With younger children, it gives the perfect example of how to treat friends. The book can help to open eyes to the fact that some people in our lives will give all they possibly can and we should not take advantage of that. With older students, the classic story is great to emphasize contentment in life and what they truly means. The Giving Tree is an awesome book for the young and the old alike.